Leonard Fleck, PhD, served as guest editor for a “seminar series” in the journal Urologic Oncology on the topic of personalized medicine. 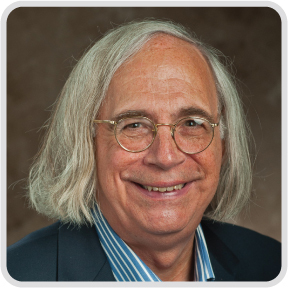 He wrote the introduction to the series and contributed one of the four essays: “Just Caring: Assessing the Ethical and Economic Costs of Personalized Medicine,” Urologic Oncology: Seminars and Original Investigations. February 2014;32(2):202-206. This entry was posted in Articles, Center News, Publications and tagged article, guest editor, health care, health care cost, Leonard Fleck, personalized medicine, Urologic Oncology. Bookmark the permalink.